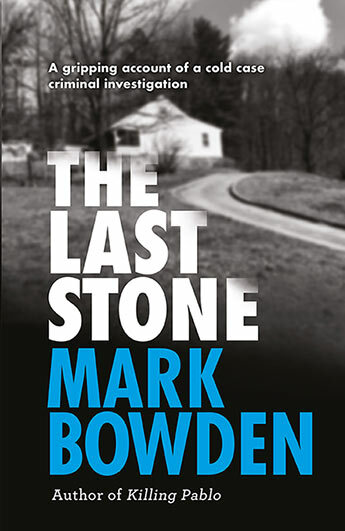 Mark Bowden is a national correspondent for The Atlantic, and a best-selling author. 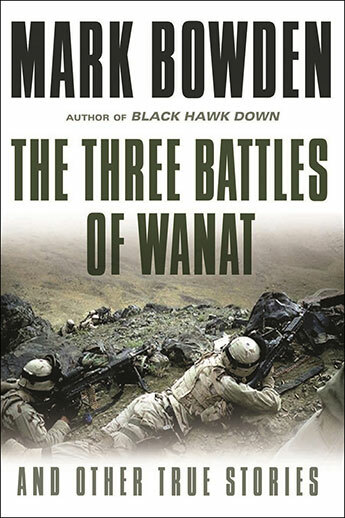 His book Black Hawk Down, a finalist for the National Book Award, was the basis of the film of the same name. 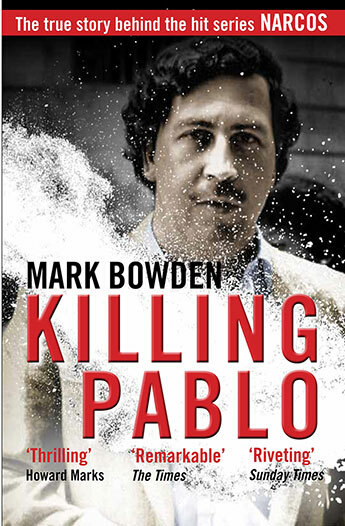 His book Killing Pablo won the Overseas Press Club's 2001 Cornelius Ryan Award as the book of the year. 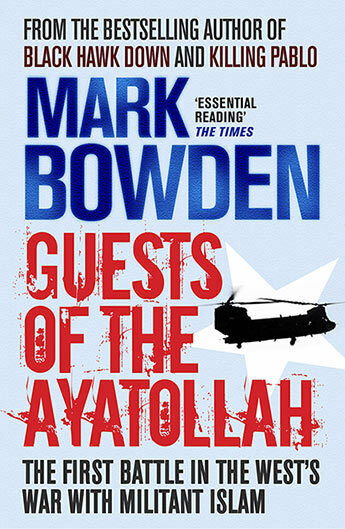 Among his other books are Guests of the Ayatollah, an account of the 1979 Iran hostage crisis, which was listed by Newsweek as one of "The 50 Books for Our Times." 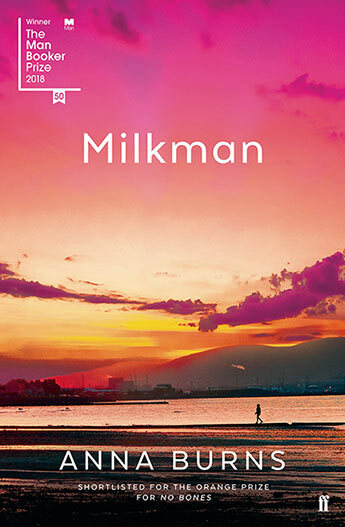 His most recent books are The Best Game Ever, the story of the 1958 NFL championship game, and Worm, which tells the story of the Conficker computer worm, based on the article "The Enemy Within," published The Atlantic. 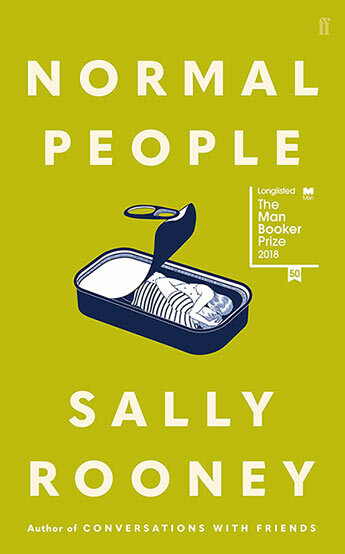 From the bestselling author of Killing Pablo, a haunting and gripping account of the true-life search for the perpetrator of a hideous crime - the abduction and likely murder of two young girls in 1975 - and the skilful work of the cold case team that finally brought their kidnapper to justice. 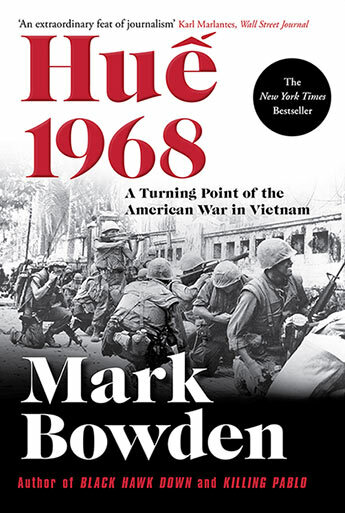 Bowden's most ambitious work yet, Hue 1968 is the story of the centrepiece of the Tet Offensive and a turning point in the American war in Vietnam. 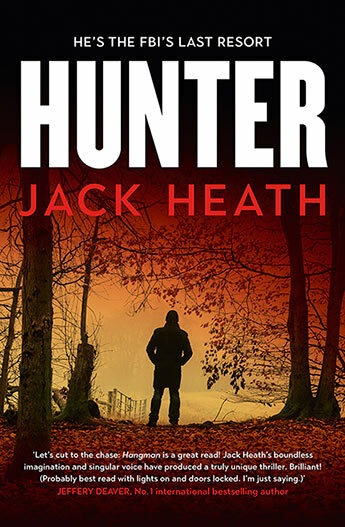 The bestselling blockbusting story of how American Special Forces hunted down and assassinated the head of the world's biggest cocaine cartel. 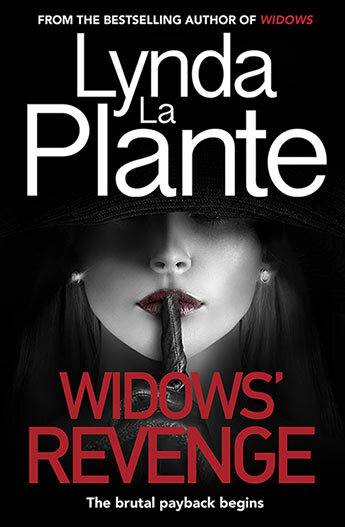 Now the subject of the hit Netflix series Narcos. 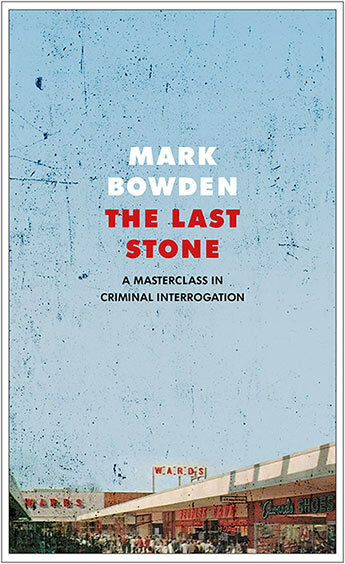 Mark Bowden has had a prolific career as one of America's leading journalists - this is an essential collection for any fan of his writing. 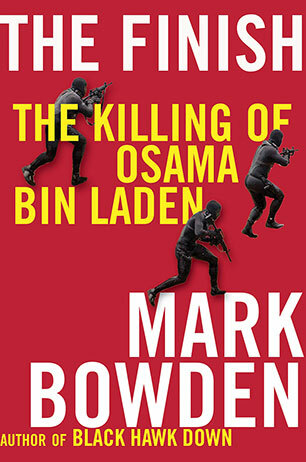 In his most important and commercial book since Black Hawk Down, Mark Bowden draws on unprecedented access to the figures involved to produce the definitive account of the assassination of Osama bin Laden.